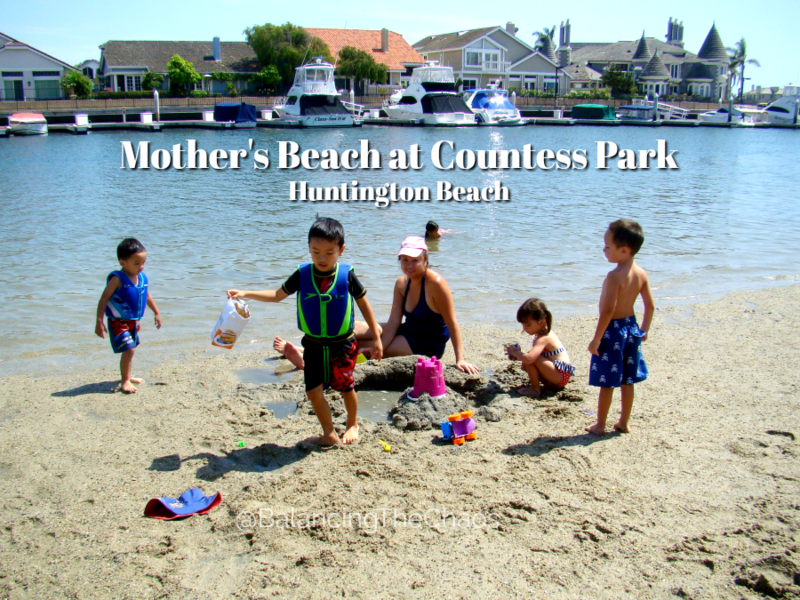 Looking for a great little toddler beach in Huntington? Check out Sea Bridge Park. 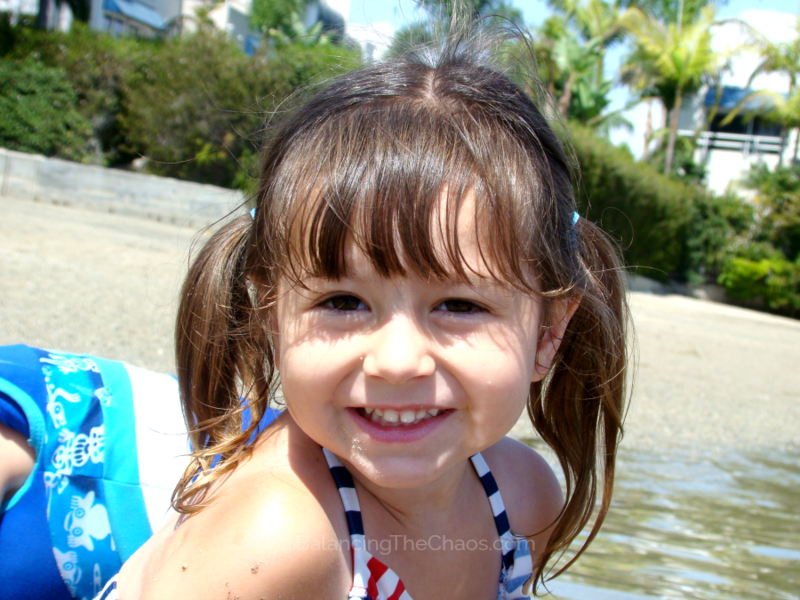 Sea Bridge Park, also known as Mother’s Beach in Huntington Beach is perfect for toddlers as there aren’t any waves. 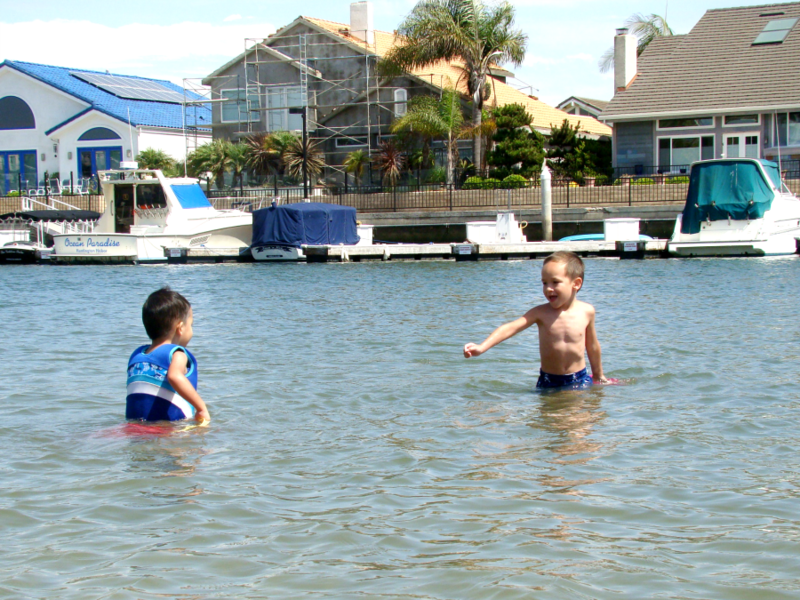 Nestled in the coves of Huntington Harbor, this little beach also has a fun playground and beautiful scenery. 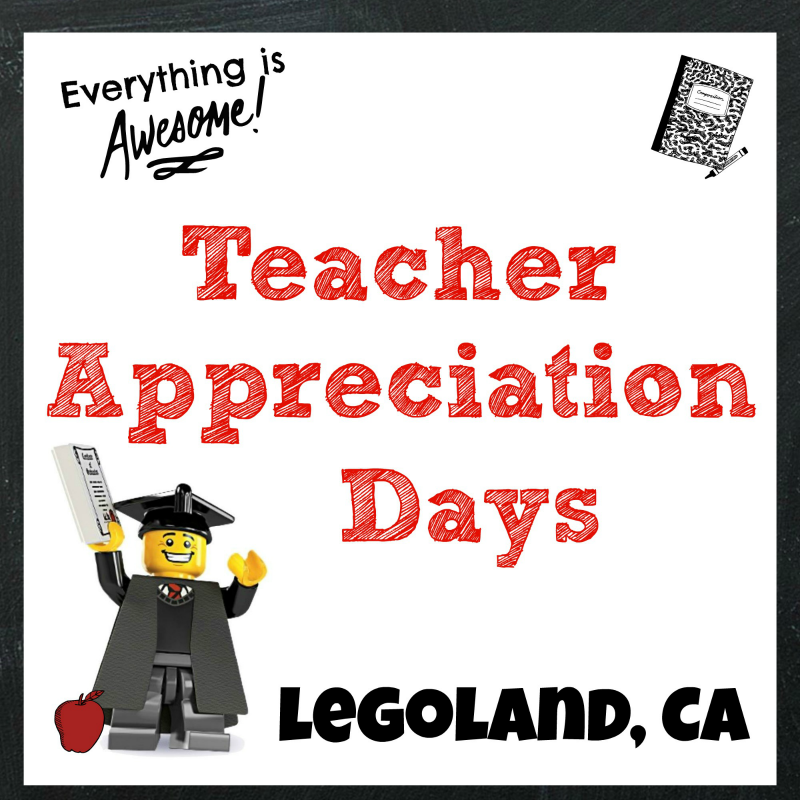 It is a little difficult to find, but the address is: 16252 Countess Drive. There is a grass area to sit on or a small beach where kids can play in the sand and/or water. When my kids were little, new experiences were a must. Taking them to the beach was something I wanted to do, but when I was little, a wave knocked me over and I ended up with a mouth full of sand. With this memory, I didn’t want the same thing to happen to my little ones, so a calm beach was exactly what we needed. My friends suggested Mother’s Beach in Huntington Beach. What I liked about the park – it’s small, and not very well known. While it does get crowded in the summer, it’s still not as bad as the local beaches. Mothers can relax knowing they don’t have to worry about the waves. The beach is very shallow so the kids can wade out farther than you’d think. But always keep your eyes on the little ones! You can never be too safe when around water. It’s kind of hard to find, unless you’re actually looking for Sea Bridge Park. Take Valley View/Bolsa Chica south, make a right onto Edinger, heading west. Right before you cross the bridge into Huntington Harbor, make a left onto Countess Ave, and the park will be on your left side. Once you’re there, you’ll see the park first with a nice playground structure for the kids to climb on. Water shoes – the sand also has gravel, which makes it harder to walk on for some. Life vests or floaties if your little one doesn’t know how to swim. In the past we have noticed a little bit of oil in the sand – this is right next to the harbor, so proceed with caution. I’d recommend washing the kids off at the shower that is located right next to the restrooms at the park. It’s true that there are no waves, however, the water is filthy. We’ve been there several times to see if it got better and it didn’t. 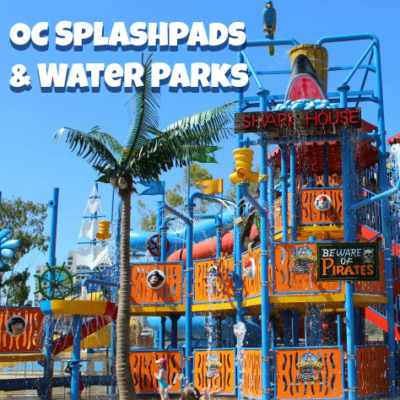 I took two year olds to Huntington State Beach off Brookhurst and had much better experience.